The custom-developed 250W front hub motor and lightweight 36V battery gives an extremely high performance-to-weight output. 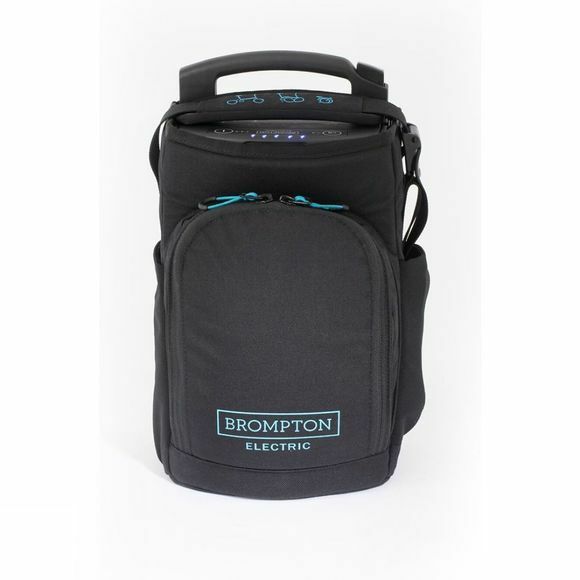 To aid portability and usability, the battery can be carried separately, integrating neatly into a shoulder bag and has an intuitive user interface and USB charging port for mobile devices. 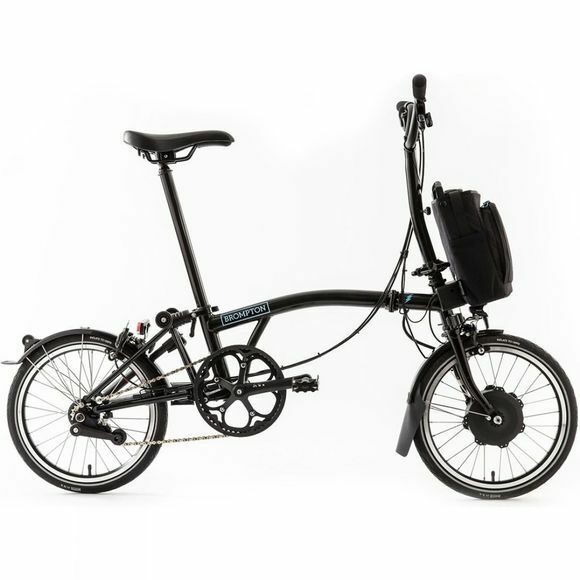 This bike comes with the 1.5L Essential Bag to contain and carry your battery when transporting your Brompton.